The place to stay in London! 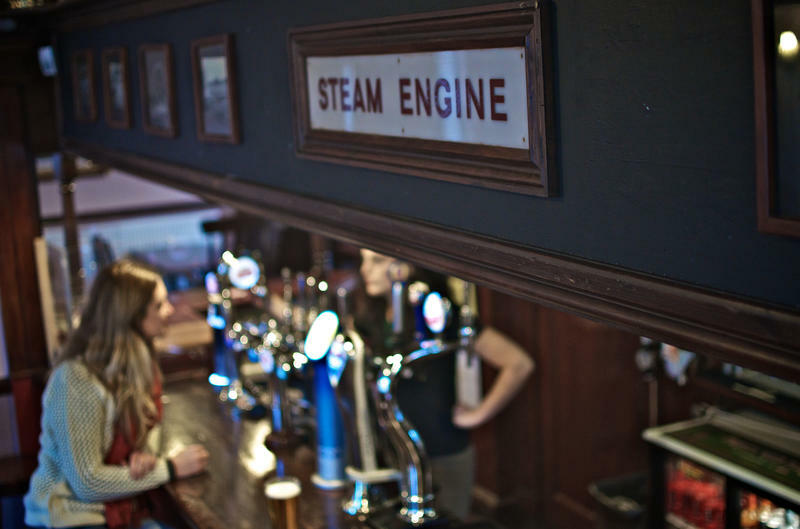 The Steam Engine is a hop, skip and jump away from London’s main attractions. Head towards the river to see London in all its glory. Walk between Big Ben, the London Eye, museums and more – and don't forget to get that perfect selfie! #PubLove ? directions to the hostel at the time of your travel. Station on the Bakerloo Line. Downing Street, Houses of Parliament, Trafalgar Square and Waterloo Station. lights you have gone to far), we are 20 meters down this road on the left. Take the Bakerloo line towards Elephant and Castle to Lambeth North. 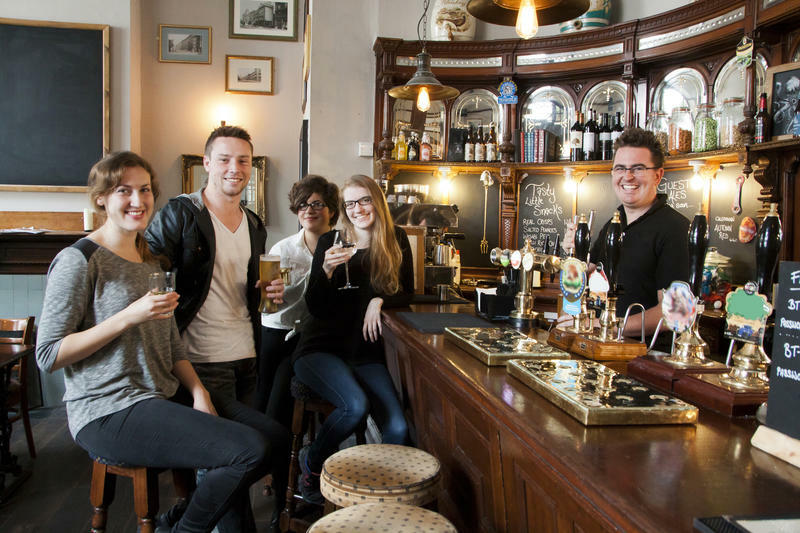 PubLove @ the Steam Engine, Waterloo is in the heart of London, a short walk from Waterloo Station and all that central London has to offer. 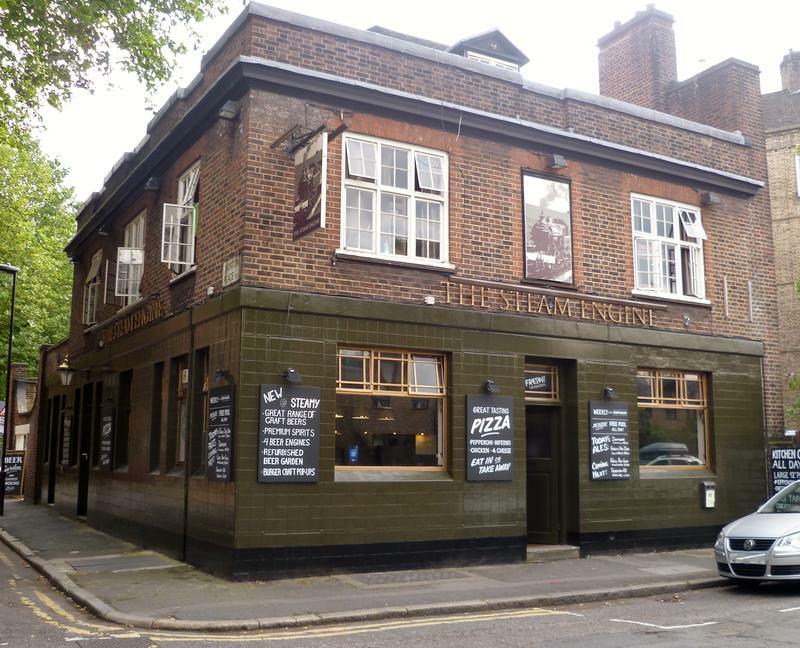 Located down a quiet side street, The Steam Engine is surrounded by many of London's top tourist attractions, a short walk away from Big Ben, London Eye, the Imperial War Museum, and many others. And with the famous Waterloo station just around the corner it's a breeze getting to other areas of London or exploring further afield around the UK. Check In Policy You may check in after 2pm on your scheduled day of arrival If you arrive prior to 2pm you may store your luggage for FREE in our luggage storage room Payment must be made in full on arrival We only accept Pound Sterling (£ GBP) Payment is to be made with Cash or Debit/ Credit Card (Visa/Mastercard/Electron ONLY) A 50 pence surcharge applies to bank card payments under £10 You must present Valid Government Issued Photo ID we ONLY accept: Passport, EU-Issued ID Card, EEA/EFTA Issued ID Card (such as Switzerland, Norway, Iceland, and Liechtenstein), and EU-Photo Driver's License. No copies are accepted, paper or electronic. A Student card or a bank card is not accepted as an ID. We do NOT accept ANY Guests aged less than 18 years old- minimum check in age is 18 years old. A person under 18 cannot be checked in even if accompanied by an adult. Underage arrivals will be processed as a NO SHOW (First night charged, and remainder of booking cancelled) Bookings with multiple beds reserved must have the TOTAL booking amount paid in FULL prior to ANY guest accessing rooms; we will not accept part payment. It is the person who made the bookings responsibility to ensure the first guest arriving is aware of this policy and pays the full amount. 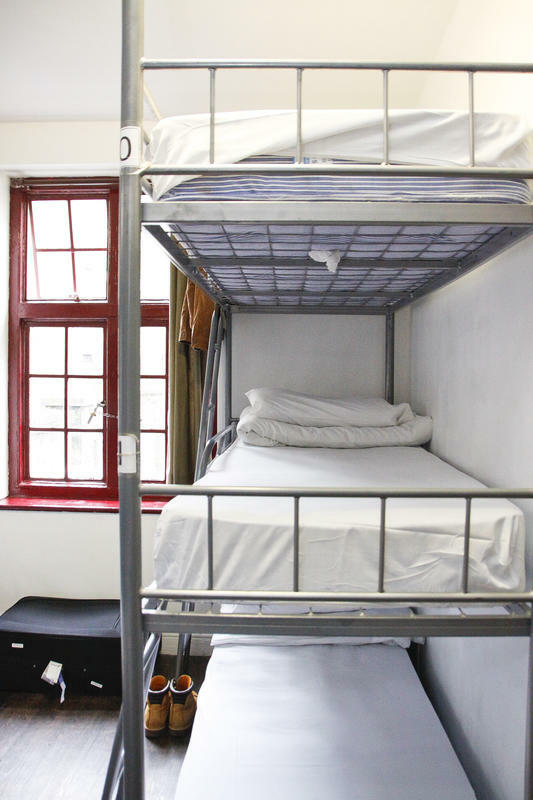 Unlike some hostels we do not have an upper age limit. Most of our guests are backpackers in the 18 to 30 age range. Please be aware that you may be assigned a top bunk! The Credit card used to make the booking must be presented on check in. Bed and Room Allocation requests cannot be guaranteed. We reserve the right to refuse the booking of any guest(s) who does not meet all of our terms and conditions. Prices are Inclusive of VAT Deposits are paid to our booking agents directly and are non-refundable. You need to contact the booking agent directly if you disagree with this policy. Maximum Length of Stay: Our company policy is an individual reservation cannot be longer than 14 nights. A guest’s total number of nights in our company MUST NOT EXCEED 28 nights. We are an International Backpackers Hostel group providing SHORT TERM Accommodation to guests NOT a long term accommodation provider. Any guest booking longer then this will have their bookings cancelled, without having the deposit refunded. Minimum Stay Restrictions: Throughout the year on specific dates you will notice that our booking agents, and system will have a restriction in place which enforces a MINIMUM OF 2 NIGHTS stay. Check Out Policy Check Out time is 10.00am Late Check Out till 12pm is available for a fee of £5. You need to request this on the evening prior to checkout, as it may not be available due to occupancy. Departing guests must remove all their belongings from their room, and check out, before 10.00am. After this time guests may make use of the luggage storage facilities but all possessions must be removed from the room. You may utilise the FREE Luggage storage till midnight on your date of departure, after this time you will need to remove your belongings to the nearest public lockers. If you depart after check out time without notice you will need to pay for another night at rack rates. No Show Policy If you do not arrive for your booking by 6am the morning following your scheduled date of arrival we consider that a ‘NO SHOW’ and reserve the right to charge your credit card the total for your first night’s stay and cancel the remainder of your booked nights. Company policy is we charge all No Shows ,we strongly recommend that all guests have travel insurance which they can seek restitution from in the event of their inability however caused to miss a guaranteed booking. Modify/ Cancel Booking Policy This policy applies to ALL BOOKINGS, regardless of which booking agent the guest used (includes direct bookings) All requests via email MUST be made in English Cancellation Policy: We have a 2 days (48 Hours) cancellation policy. The guest must contact us via email or phone/ or via booking agent to cancel your booking by 2pm, two days prior to arrival date. Any cancellation received after this time will incur a one night cancellation fee. Guests already checked in, 2 night’s (48 hours) penalty for early check out. Modification Policy: Changes to bookings: If you want to change details of your booking, you must contact us 2 days (48 hours) in advance of your arrival date. The following are the ONLY changes we can make to existing bookings. If your booking does not meet these criteria you will need to cancel and make a new booking. Page 3 of 4 Reduce Number of Beds Reduce Number of Nights The following are situations where they require new/ extra bookings: - Changing dates - Cancelling nights in the middle of their booking dates - Adding beds to booking - Increasing number of nights to booking - Increasing nights once already checked in Guest Behaviour We have a clear eviction policy which is strictly enforced. Any guest evicted according to our policy will NOT receive any refund. You can view this eviction policy on property. The comfort, safety and security of our guests and staff is of paramount importance to PubLove. 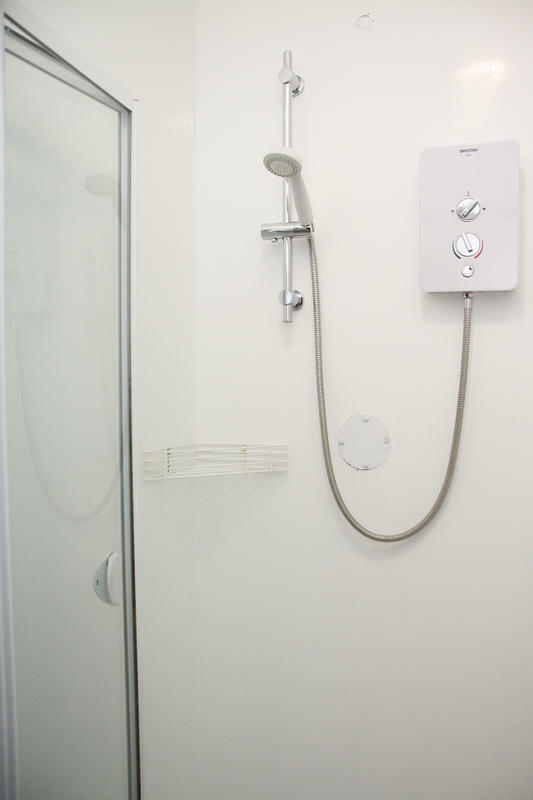 Any guest(s) who, in the opinion of our staff, compromise the comfort, safety or security of other guests, staff or local residents will be requested to leave the hostel premises and will not be offered a refund. Guests are expected to respect other guests, staff, local residents and property. In the case of groups, the group leaders must ensure that all members of their group behave in an acceptable manor. Failure of any individual group member to do so will result in the expulsion of the whole group. NO SMOKING: Smoking is not permitted anywhere within our property. Any guest found smoking within the building will be asked to leave the premises immediately and will not be offered a refund. A smoking area and ashtrays are provided outside the building for guests who wish to smoke. GUEST EVICTION: we operate and enforce a strict eviction policy. If you are evicted in accordance with our policy you will not receive a refund. PERSONAL PROPERTY: Guests may use the luggage storage however it remains the guest's responsibility to ensure that their personal belongings are secure at all times. PubLove accepts no liability for the loss, theft or damage to property however sustained or caused. 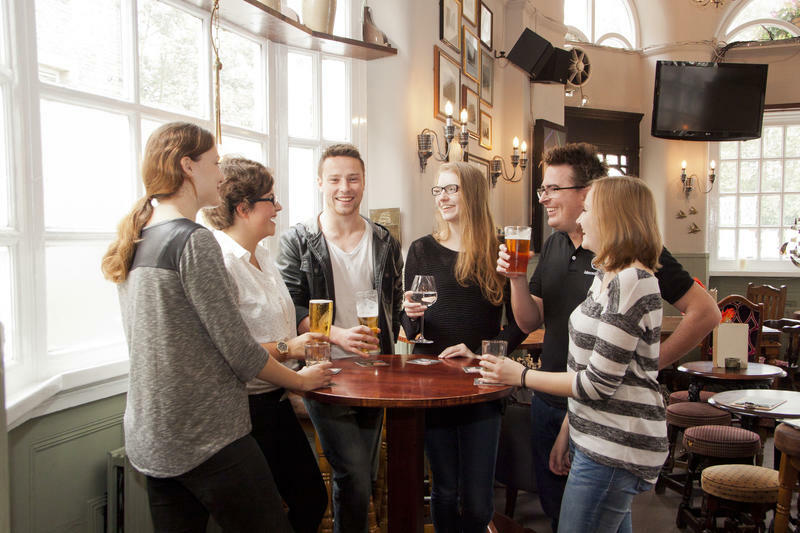 LIQOR LICENSE/ LICENSED PREMISES: Our company has and operates licensed premises at all of our Backpackers Hostels, as such you are not permitted to bring alcohol onto or consume alcohol not purchased at our licensed premise on our property. Our staff will confiscate any alcohol which will be returned to you on your departure from our hostel. DAMAGE TO OUR PROPERTY: You will be expected to reimburse PubLove for any damage caused by in-appropriate behavior during your stay. Important Information to Guests TRAVEL INSURANCE: PubLove strongly recommends that at the time of your booking you purchase comprehensive travel insurance to cover items including but not limited to: loss of booking amount through cancellation, loss or damage to personal baggage, loss of money and medical expenses. We do not accept responsibility for any lost or stolen property. YOUR INFORMATION: PubLove will only store and use information you supply to us or which is supplied to us for the purposes of carrying out our contract with you, and to inform you of other services and offers which we make available from time to time. London E14 3BW LIABILITY: Except in relation to death or personal injury caused by our negligence PubLove liability remains, at all times, limited to the value of the services booked, excluding any amendment charges paid to us. ERRORS AND OMISSIONS: Any omission or error in sales literature, web pages or site, order form, quotation, price list, order acknowledgement, despatch note, invoice or other document issued by us may be corrected by us without liability. We will advise you of any changes at the time of booking or as soon as is reasonable possible thereafter. DISCRETION: All bookings are subject to availability and PubLove reserves the right to decline any booking at its discretion. GROUPS: Groups are subject to these terms and conditions in addition to a supplement regarding their payment terms and agreement. For further details please email groups@publove.co.uk LOCKERS: Lockers are available for your laptop and smaller sized items. It is YOUR responsibility to ensure that your personal belongings are secure at all times. 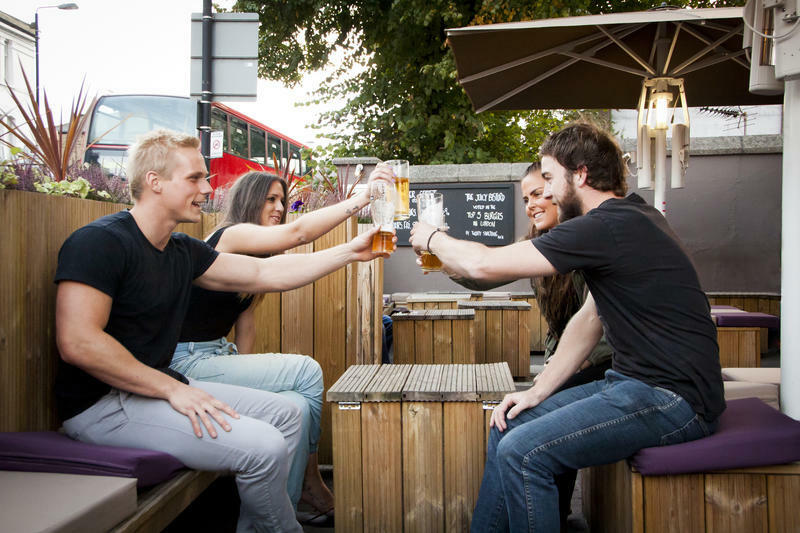 PubLove accepts no liability for the loss, theft or damage to guests’ property, however caused. We strongly recommend you use a padlock on your luggage during your stay.